The Kavanaugh confirmation circus is finally over. What can we learn from all of this? In this week’s boralogue, John looks at the true nature of this battle: the death of judicial activism. SCOTUS may now return to correctly interpreting the Constitution. But there is a devious pattern to defeat candidates and, if they are not defeated, there is a pattern to delegitimize them and the Court. The battle may have been won, but the war is still ongoing. John then plays a clip of Senator Ben Sasse (R-Nebraska) from the pre-allegation portion of the Kavanaugh confirmation hearing where he talks about the three legs of government and why the Supreme Court should not take on the role of Congress or be the center of politics. John and Producer Steve sit down for a thorough postmortem on the Kavanaugh confirmation process, discussing the reasons behind the Democrats’ tactics, why presumption of innocent should be paramount, and how we bridge the gap between two sides with two very different ideologies. No one seems to be talking about our economic future, so we have taken it upon ourselves to do just that. John examines the Trump euphoria and plays clips from Ron Paul and Dave McAlvany, who both suggest that we should learn the lessons of 2008 and watch very carefully the condition of our current economic bubble. What is it like to walk off the Democrat plantation and promote conservatism? 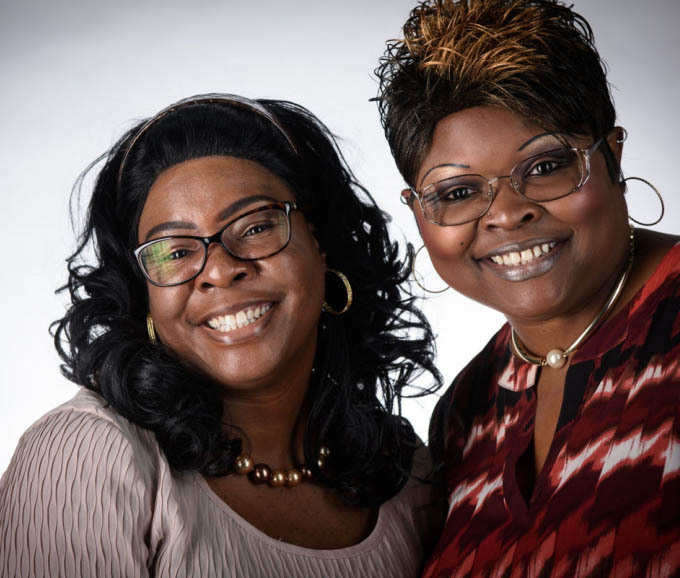 We welcome to the program the always entertaining real life sisters and internet sensations Diamond & Silk (www.diamondandsilkinc.com) who advocate for getting out the vote, watching their new movie, Dummycrats, and fighting hypocrisy in politics and the media. In this week’s Section 6, John looks at the recent market dip, anti-Semitism in Europe, the backfire of liberal tactics against Kavanaugh, and a very liberal news article, which he deconstructs. We then play an interview John gave with a local (northern Idaho) radio station, KYMS, where he and the host discussed the Pope, church history, and the latest with Christian persecution around the world. What Exactly is an Economic Collapse? Get Podcast Apps for Your Devices!